According to Nielsen, the most trusted product review comes from those closest to you. In fact, 92% of people would sooner buy something because a loved one told them to than listen to an advertisement or even a third-party expert. As editors, we love science, hard facts, and learning from our expert contacts, but we're quick to admit that a friend texting us about a game-changing serum or a brow pencil to end all brow pencils will have us running to Sephora faster than anything else. And because we consider you all friends, we value your input just as much as our inner circle. You comment on our stories to tell us your opinions, DM us, and have conversations with us on Facebook, and trust us when we say we value your recommendations. That's why we put an ask out to you (on Instagram and in our secret Facebook group—message us on Facebook with your Facebook email address for an invite!) to find out which products you deem the cream of the crop. Today's focus: makeup. Ahead, take a look at your number one picks! 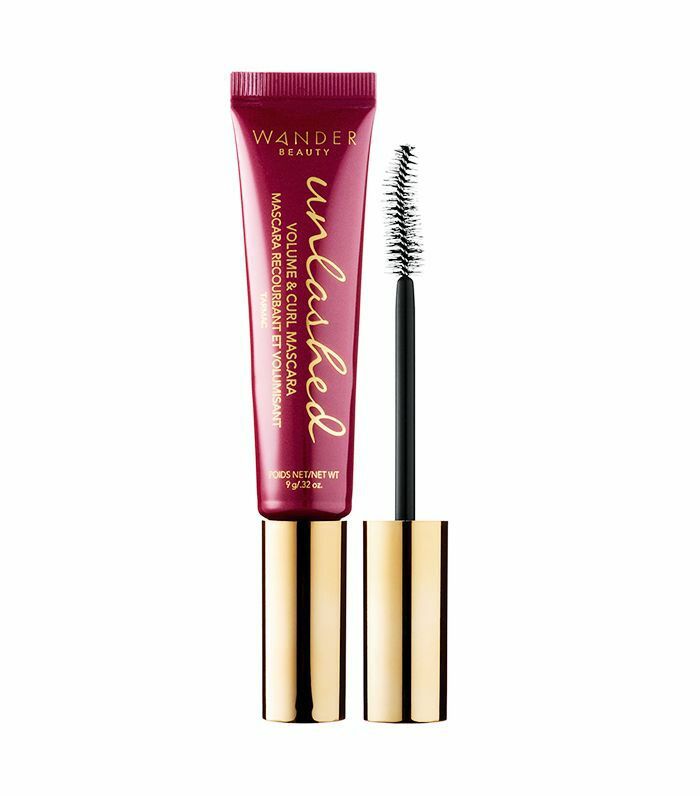 Perhaps you've seen a picture of Lindsay Ellingson, co-founder of Wander Beauty, boasting sky-high lashes in her Unlashed Volume & Curl Mascara—an easy sell for her almost 900K followers. But you are all convincing salespeople, too, telling us how this inky formula is "the bomb" and your absolute "favorite." 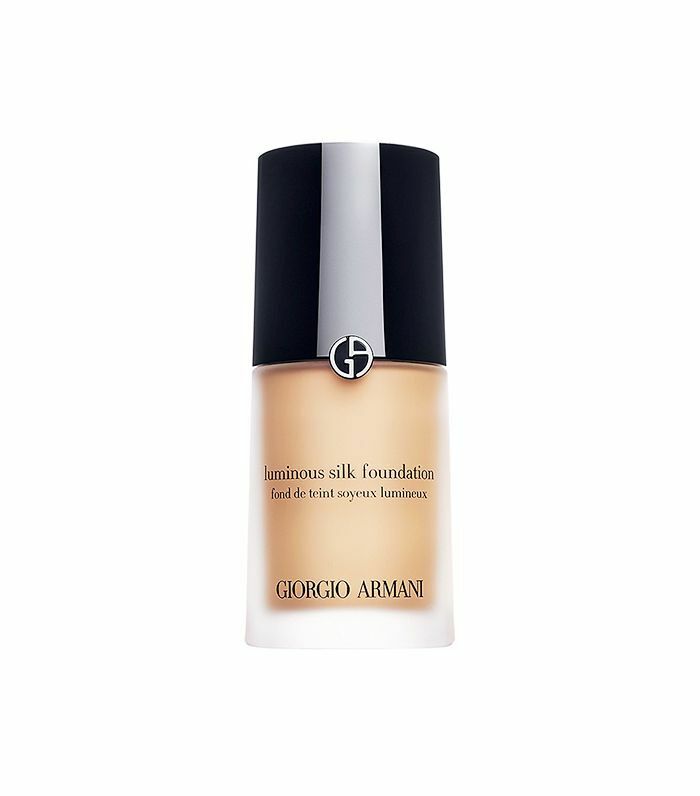 Celebrities, makeup artists, and, as it turns out, most of you, love this buildable formula for its ability to melt into the skin weightlessly while still providing smooth coverage. There's a reason it's often the foundation of choice on the red carpet. Classic powder formulas weren't the majority rule—instead, most of you listed Glossier's new-ish highly concentrated cream as your favorite blush. 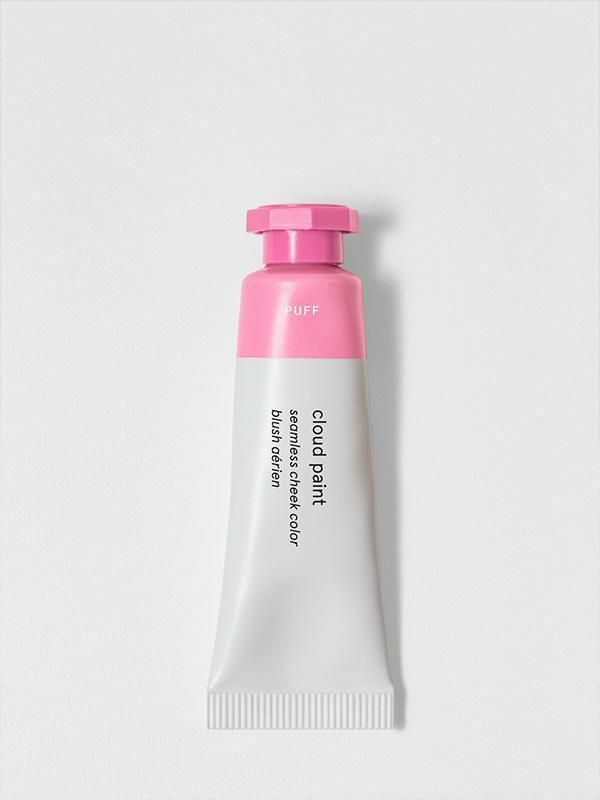 Says bloomchapters, "The Glossier cloud paints became a game changer for creating the perfect no-makeup makeup look." A personal favorite among Byrdie editors, this glow-inducing formula reigned supreme in the comments section of our Instagram feed. 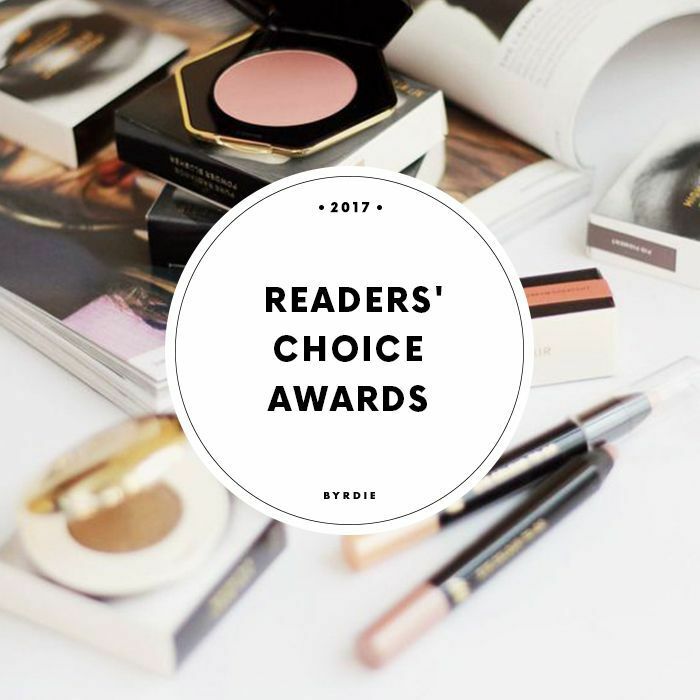 "Becca x Jaclyn Hill Champagne Pop highlighter is the best one ever for a day-to-night glow," says fan_breakeven, and bloomchapters, who cites Opal as her favorite shade, says, "It's such a multifunctional product. 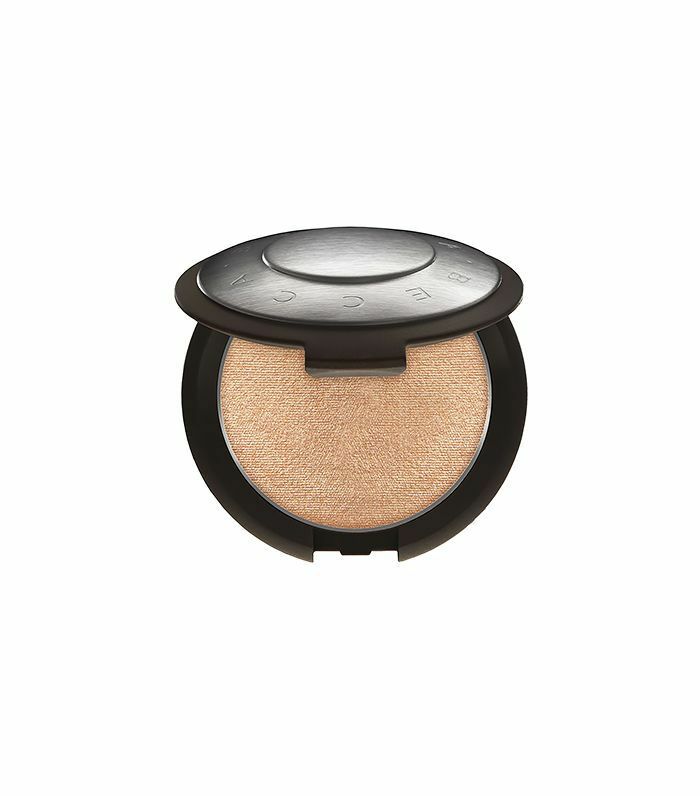 [I] use it as either a highlighter or eye shadow." We can't say we're too surprised—Boy Brow is virtually everywhere a set of arches are. 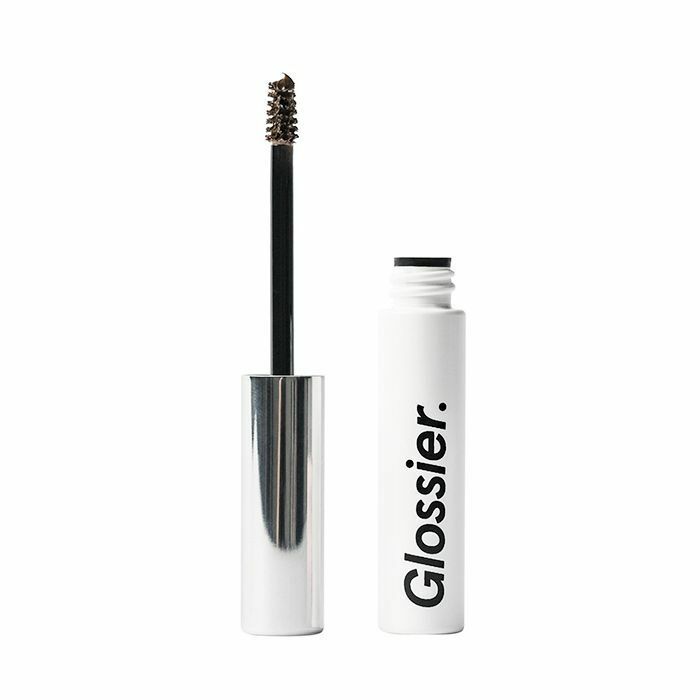 You call it "the best" and a "holy-grail product" for its subtle ability to fill in sparse brows naturally without that harsh, Instagram-brow look. Touted as both a highlighter and contour stick, you can use this one line of creamy formula to sculpt, define, and brighten (choose two shades down to brighten and two shades up to contour). 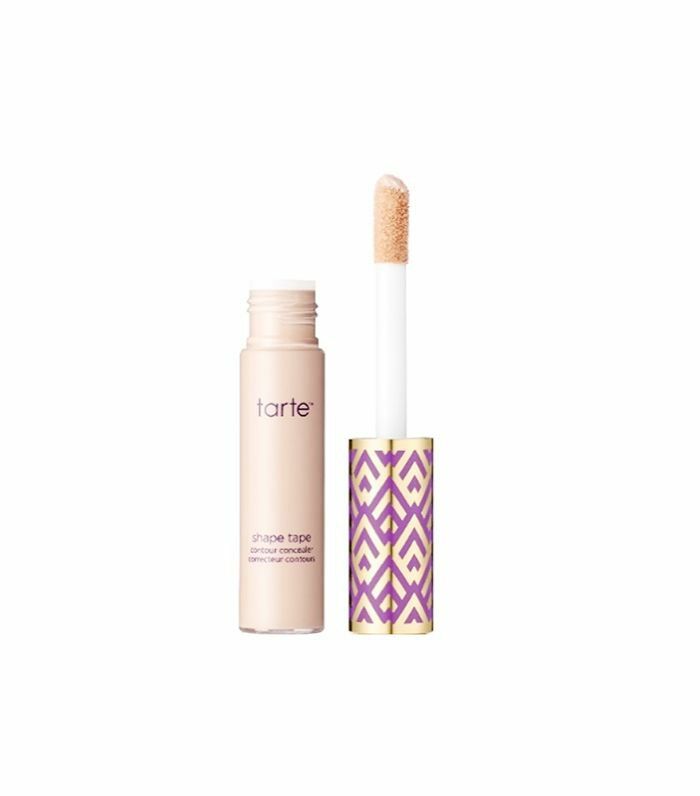 If you're just looking for a trusty concealer, though, this tapered wand gets in every nook and cranny to deposit long-wear product that won't crease—you swear by it. Rather than a typical bullet, your favorite lip product was this long-lasting chubby pencil from Nars. With so many colors to choose from, it's hard not to fall in love with the nearly infallible, smooth formula (your favorite seems to be Cruella). 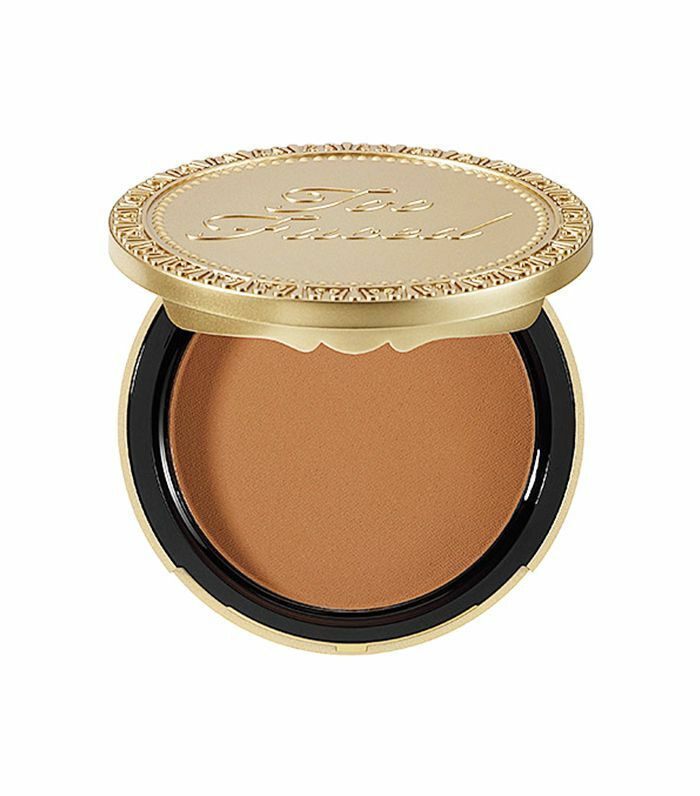 We don't blame you for naming this bronzer your top pick for the most natural-looking dose of warmth. It also doesn't hurt that it smells like a chocolate bar (admittedly our favorite aspect of the powder). Getting a perfect line with a pencil is tricky, but this kohl liner makes the task easy, especially if you're opting for a smudgy, smokey look and need something that'll cooperate. "Lancôme crayon khol [sic] in black coffee (smudges like a dream)," says antoni_uh. Do these picks align with your favorites? Please tell us below!